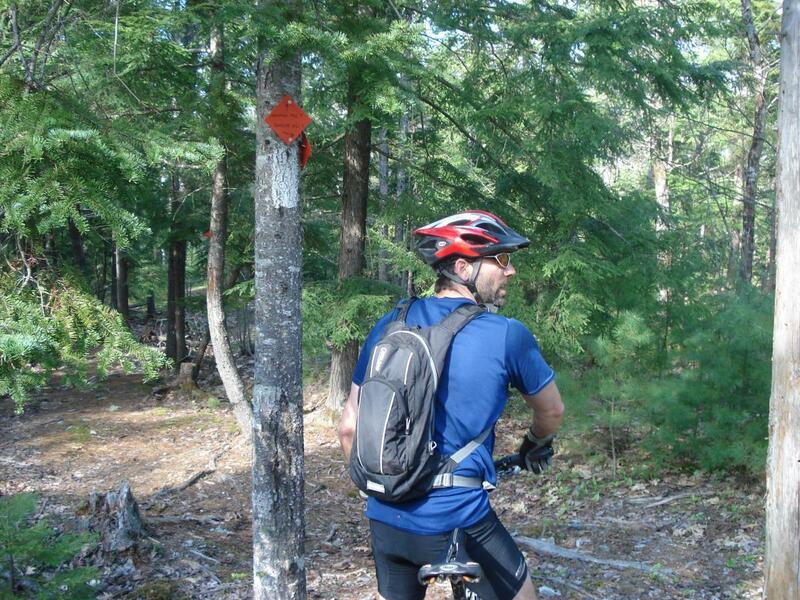 hiking and biking trail system by summer. Purchased by the Orono Land Trust. singletrack can be difficult to piece together. And it's rocky and technical. Newman Hill MTB Trail 0.00 out of 5 based on 0 ratings. 0 user reviews.